Welcome to the irrigation section of Oakshade. We purchased Taurean Sprinkler a number of years ago and have rolled all of the associated services into the Oakshade family of companies. 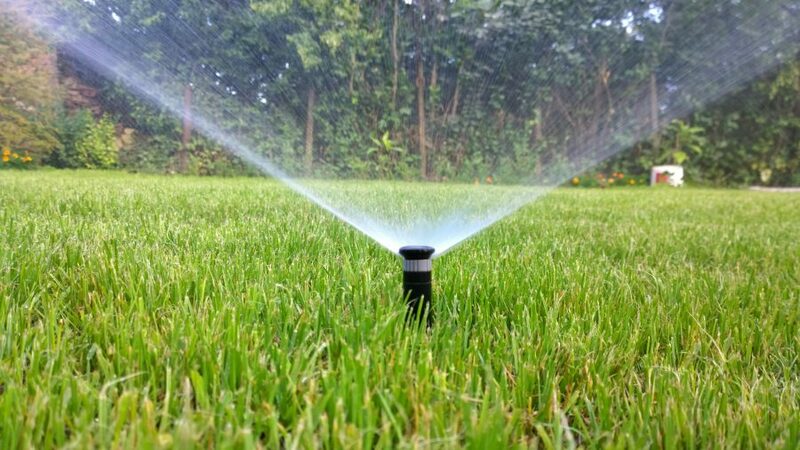 We offer sprinkler installation, sprinkler maintenance and seasonal opening and closing services. We even have the ability to service your systems remotely! 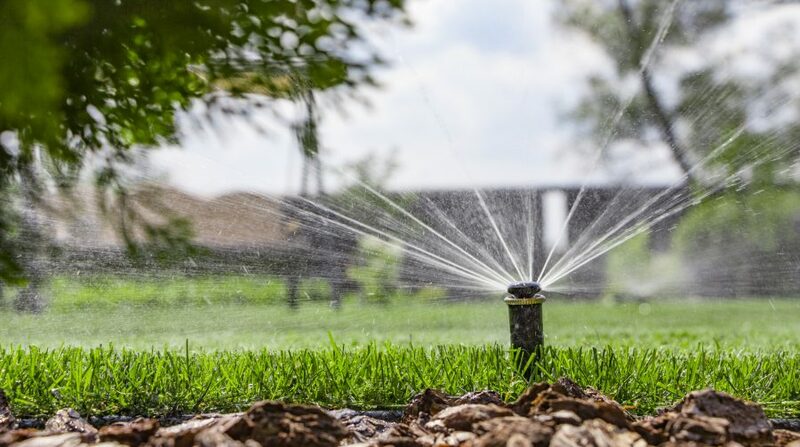 Learn more about our irrigation services by clicking on the links below.